Visit pacificsurfliner.com/alerts to get the latest information on scheduled track closures. Why are the closures needed? Track closures allow for construction crews to perform work on multiple improvement projects. This includes constructing additional rail track, improving or replacing bridges, and more. Thank you for your patience as we work to improve rail service in Southern California. We appreciate your patronage and apologize for any inconvenience. 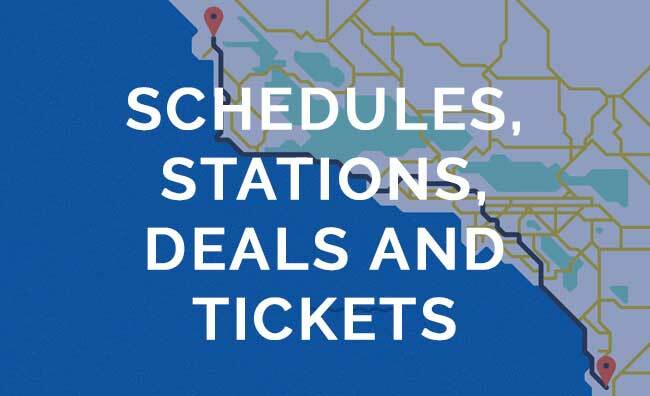 For schedules and information, visit PacificSurfliner.com, use the free Amtrak mobile app, speak with station personnel or call 1-800-USA-RAIL (1-800-872-7245).